The Premier Properties Difference: Simply put, customers will quickly realize they are not just another number. Each client will receive continuous communication, feedback and find their representative to be easily accessible. 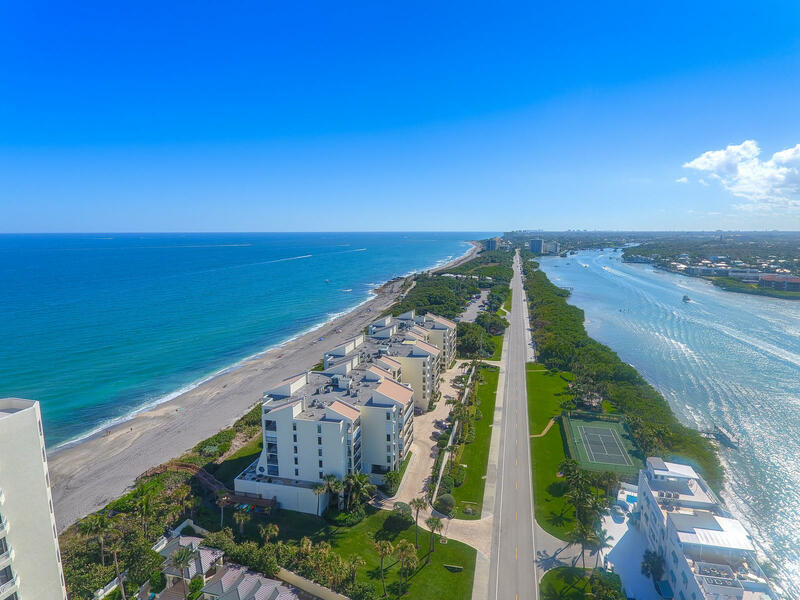 Clients of Premier Properties of South Florida will have the support of a Marketing Representative as well as a Closing and Concierge Coordinator to aid in the successful closing of each transaction. 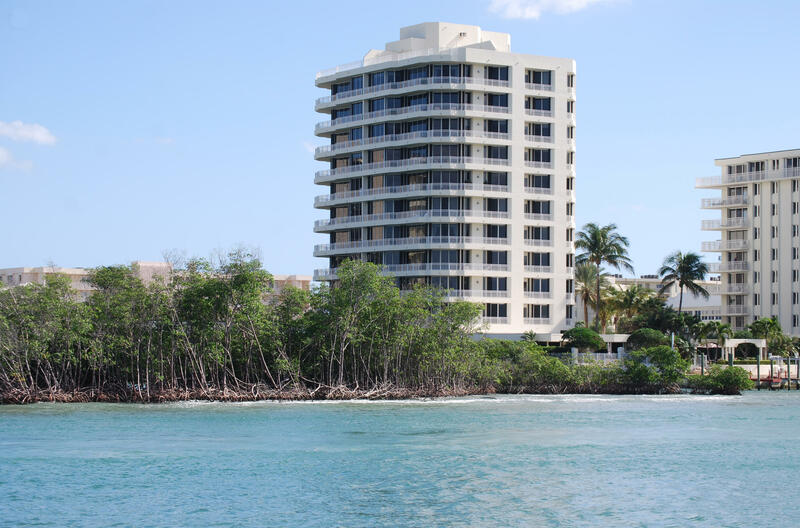 Additionally, Premier Properties of South Florida offers clients complimentary and discounted services to assist in the sale of their home through our affiliate construction company, First Premier Builders. 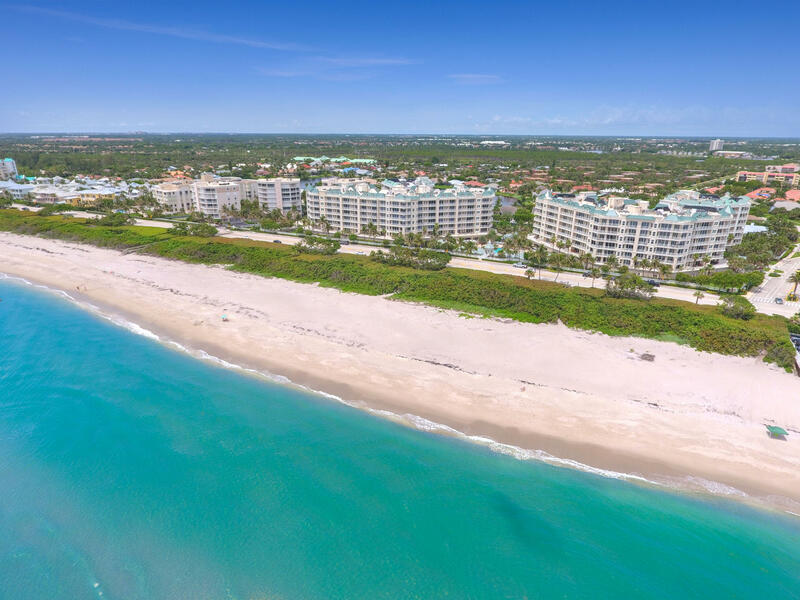 Accessibility, communication and service are crucial components in any successful business and at Premier Properties of South Florida that is just what you will receive. For more detailed information on what you can expect visit our Why We are Different page. We Want You to Love Where You Live! Check Out Our Around Town Attractions and Photos. Click Here for More! 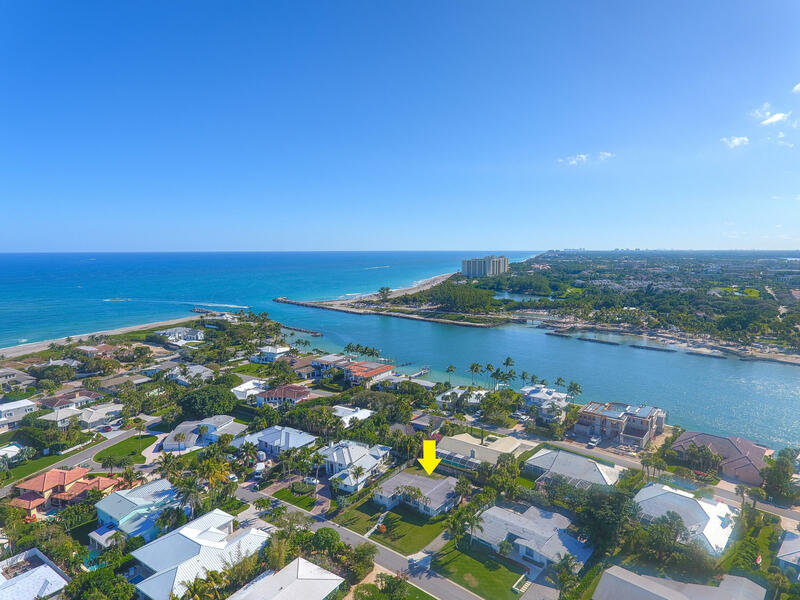 “Ty and Traci were our realtors when we purchased our home in Jupiter Inlet Colony in 2005 and when we listed it for sale several months ago. 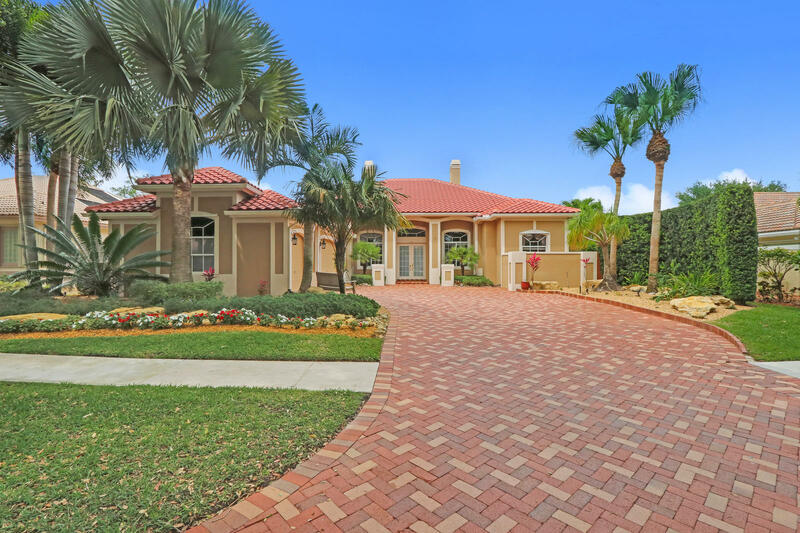 They both put a lot of personal time, effort and attention into the seller process, which recently culminated in a very successful sale.